Super Savings! 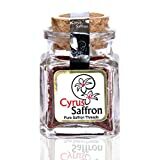 Up to 31% off on Saffron at Love for Salad. 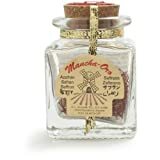 Top brands include The Natural Healing Room & End Time Essentials, Knorr, Cyrus Saffron, EXIR, Morocco Scent, Safrante, Jalaram Brand Saffron, Badia, Spice Hunter, Mancha Oro, Tsakafi, SHIRIN, Roland, Premium Kashmiri Saffron - Whole threads, & Frontier. Hurry! Limited time offers. Offers valid only while supplies last. 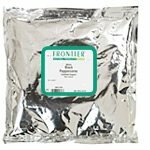 Badia Spanish Saffron Spice, 0.4 Gram - 12 per case. - 12 per case.